Kingswood Gardens is a condominium community located on Memorial Drive near the intersection of Richview Road. It is a small complex with no swimming pool or big open common areas. 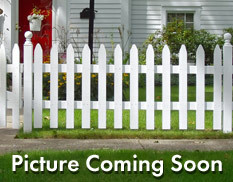 Because of that the HOA stay at a reasonable level and make living here very affordable. 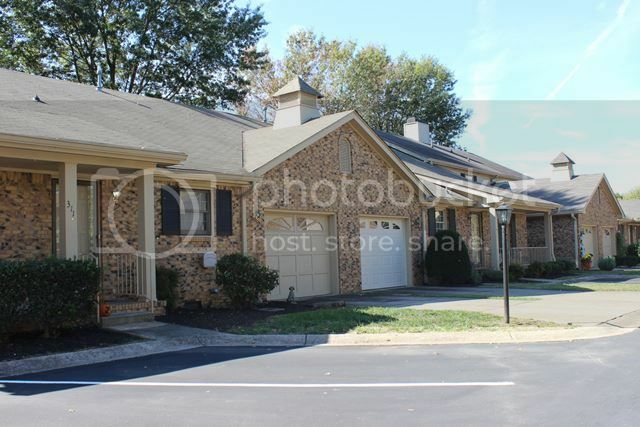 Several of the condos have garages and these sell very quickly when they go on the market. These are pet friendly condos. 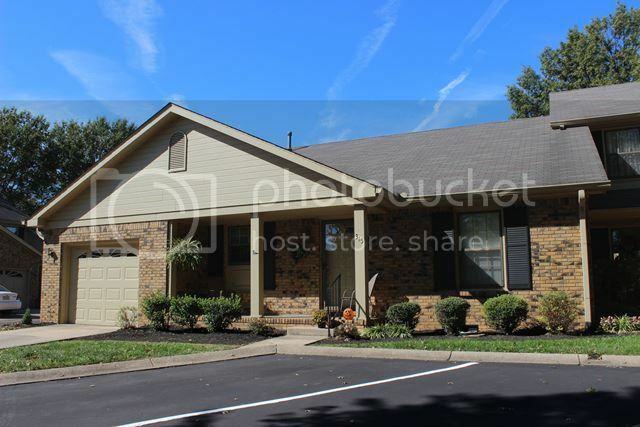 The community is about 25 years old and remains as one of the condo complexes in Clarksville TN that people ask for. Don't expect to find any really large units here because they were not designed to be large. They are however very good floor plans with lots of usable space. The condo association does take care of the grounds and trash. The schools for this area are Moore Magnet School, Richview Middle and Clarksville High. The middle and high school are within walking distance. To find out more about the schools click on this link. As for price range Kingswood Gardens starts in price in the low $100's and goes into the high $100's. So you can get a condo with a garage at a price that will not strain the pocketbook. 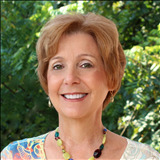 To search for a condo or any other home in Clarksville TN contact me, Debbie Reynolds. 931-320-6730. 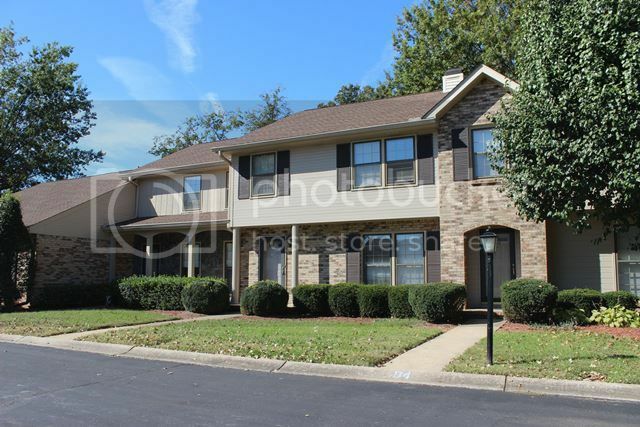 Click here to see all Kingswood Garden Condos for sale.